We help large business generate more sales leads or sales. We can work on the basis of remuneration linked to the KPI improvements generated (which you define). 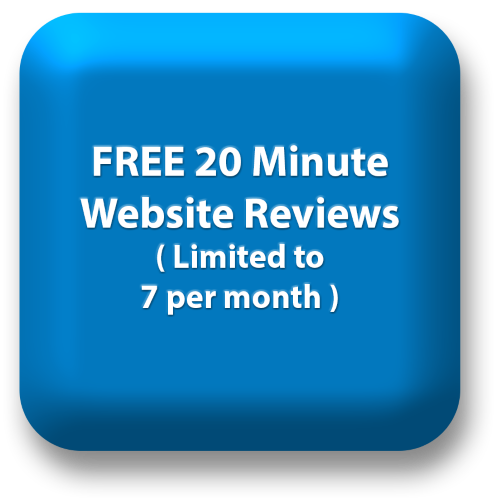 Typically the process starts with an in-depth review of your website. We aim at significant (double or triple digit percentage) performance increases. Promoting your website effectively to your target market(s). Once our recommendations have been implemented, we typically generate 50-350% more sales leads, from the same marketing budget. We can provide specific performance guarantees linked to performance improvements. We charge more than some on the basis we will deliver a much better overall return to you. We provide micro-businesses with high quality marketing whilst working within your cash-flow constraints . We’ll provide systems and services, necessary to get your company to the next level, for a fixed monthly fee. Trial the service over 3-4 months and when happy continue / expand it. 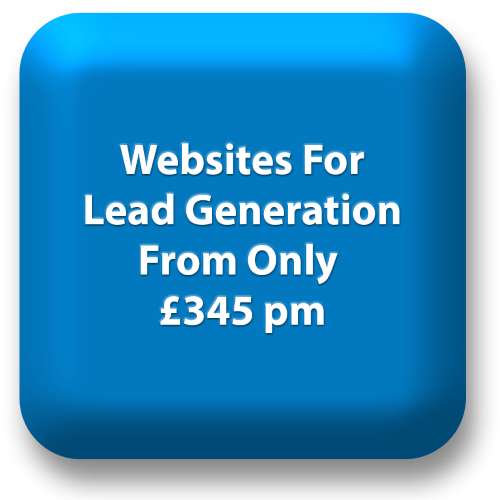 You’ll receive far more leads than using cheaper alternatives – without a long-term contractual lock in. Many SME’s are trapped in a downward spiral in the their marketing. Previous marketing results have been patchy – especially in terms of generating sufficient good quality sales leads. As result management do not trust marketing, so the marketing budget is cut. Because of this marketing decisions are often driven by the lowest price consideration. So fewer leads are generated. We’ll provide systems and services, necessary to get your company to the next level, for a fixed monthly fee. Trial the service over 3-4 months and when happy continue / expand it.